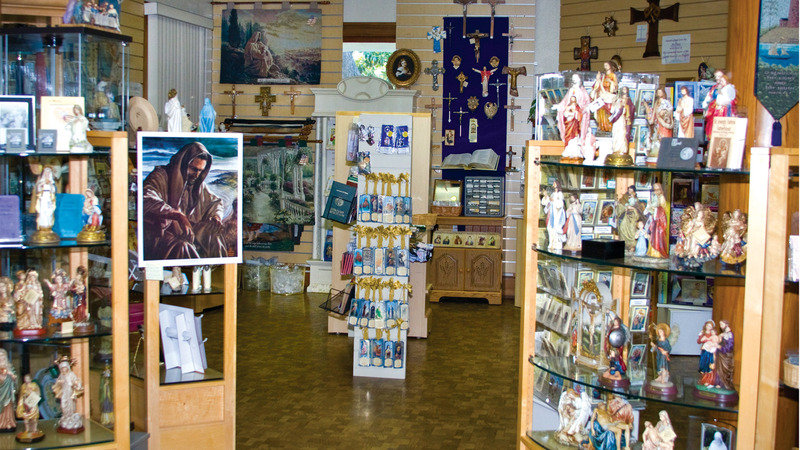 Discover one of the largest selections of Catholic gifts and religious supplies in the San Gabriel Valley at our Sacred Heart Retreat House Gift Shop! 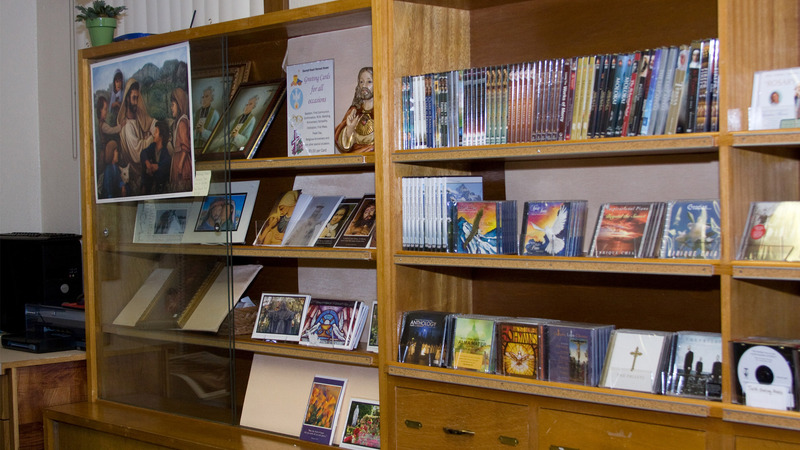 We have not one, but two gift shops – one located on the main grounds of the Retreat House, the other at our St. Joseph Campus just across the street. 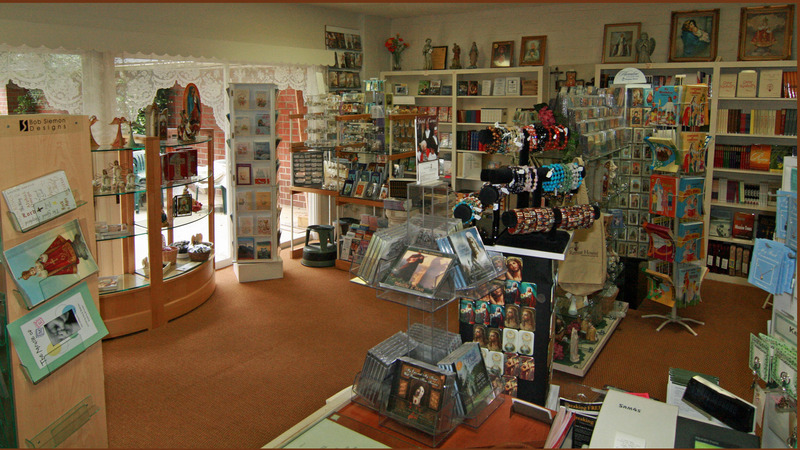 Both shops feature a wide variety of statuary, holy cards, CDs and DVDs, Bibles, books and media, specialty items for Baptism, First Holy Communion and Confirmation, as well as an assortment of devotional items – all to meet your gift giving needs and that will help deepen and enrich your faith. 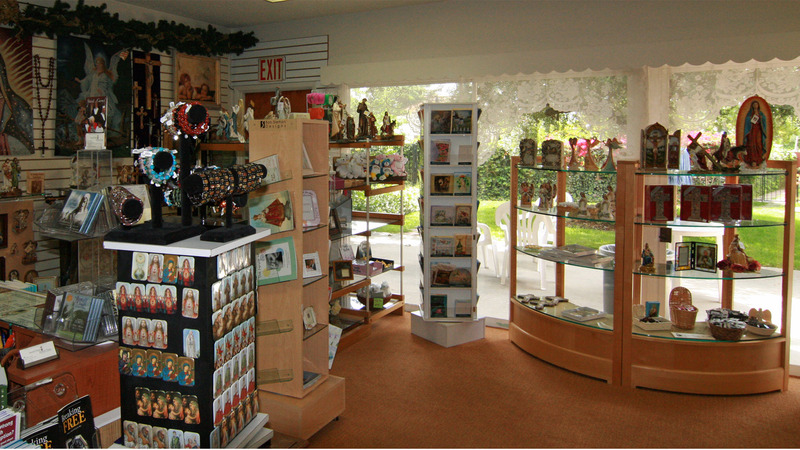 Please be sure to stop in at our gift shops on your next visit to Sacred Heart Retreat House. Gift Shop hours are 8:30 am – 4:30 pm Monday through Friday and on Saturday and Sunday during weekend retreats.